Descripcion: My name is Maria Claudia, a Puerto Rican lifestyle and fashion blogger, who recently moved to Austin, Texas. 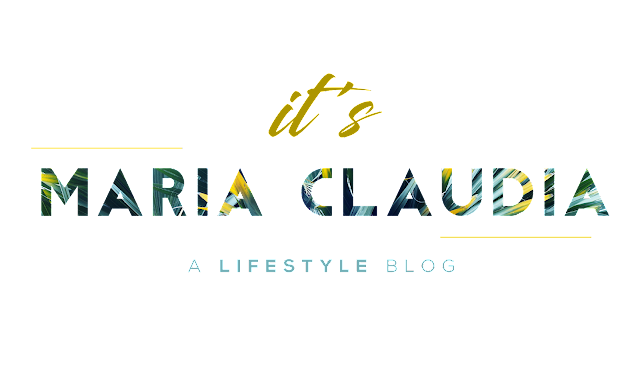 I’ve been blogging since 2016 and it’s become my passion to share my knowledge, unique findings, beauty hacks, tips and tricks with my audience. As a social media enthusiast, I’ve learned to not only talk to my followers, but to listen to what they enjoy most out of my posts. Whether it’d be talking about haircare, skincare, or fashion trends focused on plus size women, my followers have become my go-to people when I am planning my next content piece.